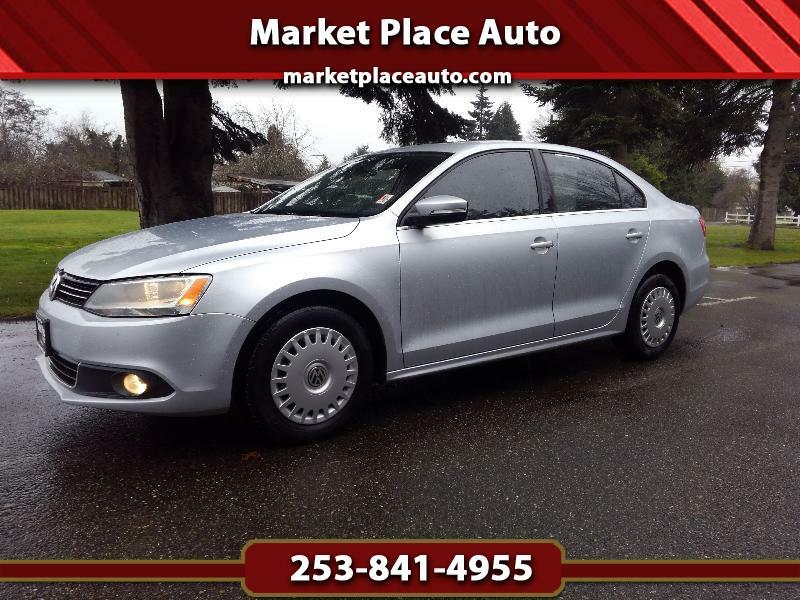 4DR TDI, 2.0L L4 Diesel, 6-Speed Manual, Heated Leather, Sun Roof, Navigation, A/C, Loaded, Nice Throughout !! One Owner, Clean History Report ! !